Social media platforms like Facebook, Twitter, Instagram, G+ and Tumblr require specific, but different measurements for their posts and banners and they seldom match the dimensions of a book cover. Why waste that extra space? 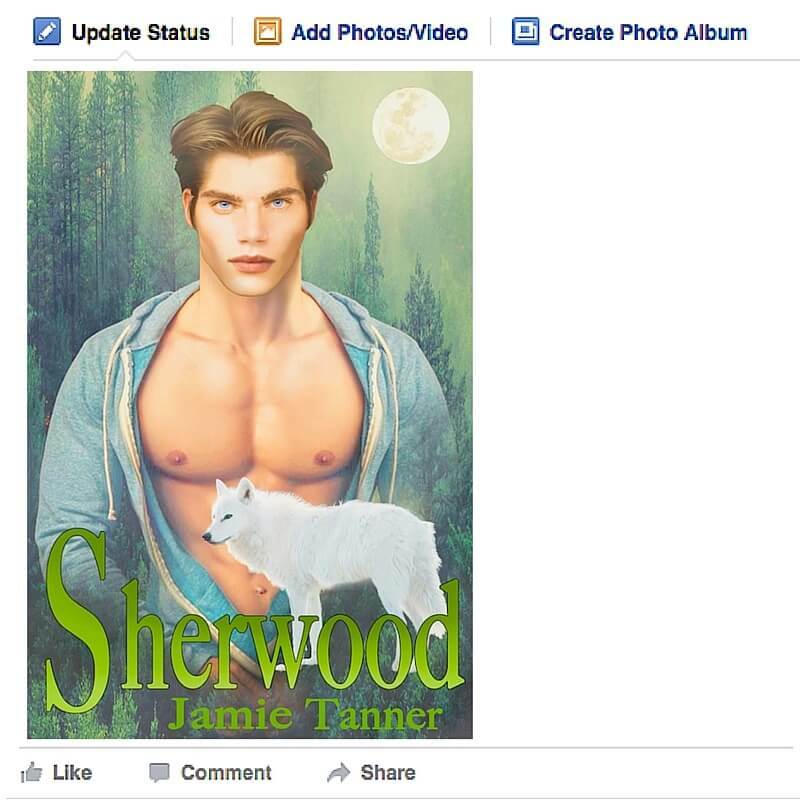 Our art-embellished social media background designs do more than attract attention to your book's cover. 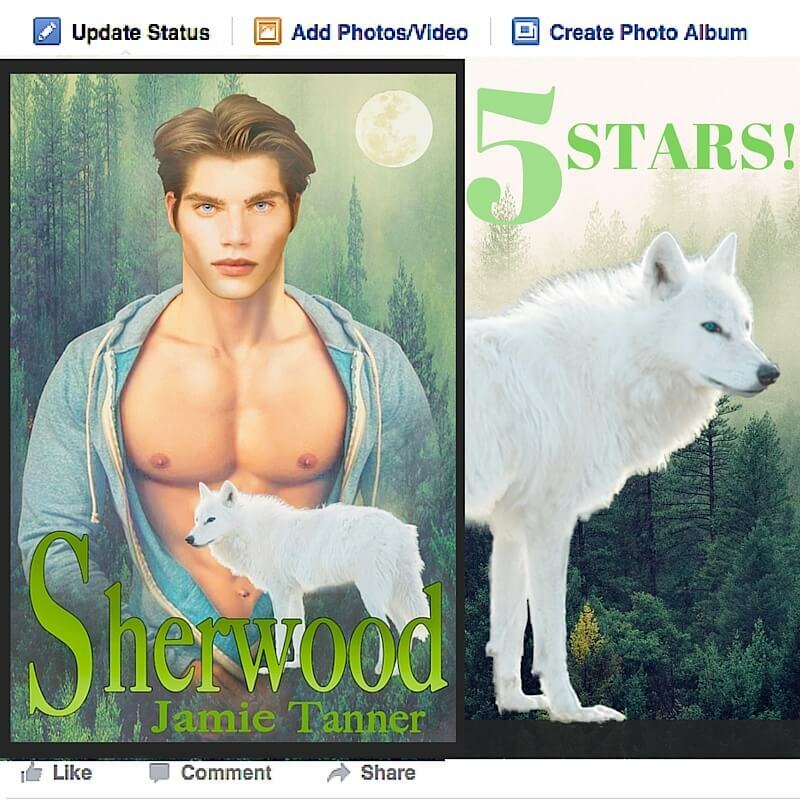 ​Designed to utilize the entire posting space of today’s most popular social media platforms, our layouts make certain your book's cover is a visible highlight in your banner, post or social media advertisement. Whether viewed on a desktop, tablet or other mobile device, your promotion will stand out. Click on the links below to learn more about these social media marketing tools.